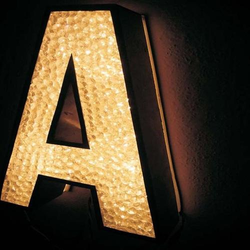 Offering you a complete choice of products which include led 3d acrylic letter, designer acrylic letters and crystal led letters. 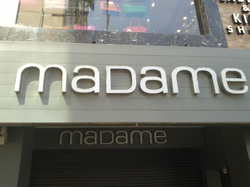 Our company specializes in manufacturing, supplying and retailing LED 3D Acrylic Letter. We carry forth a fantastic authorized gamut of superb high-quality LED 3D Acrylic Letter to our esteemed clients at industry main rates. We are one of the best organizations in the market, involved in offering a wide collection of Designer Acrylic Letters to the customers. We have created a unique niche in the domain of manufacturing and supplying quality assured range of Designer Acrylic Letters. We are vastly affianced in offering a wide assortment of Crystal LED Letters as we keep our focus on the multiple demands of the clients. 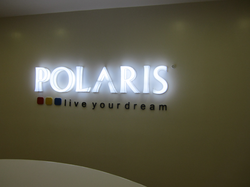 Being a well-established organization, we are engaged in offering a distinguished range of Crystal LED Letters.